I will admit, that is my favorite song! I sing it, to my kids horror, every time I hear it. Yes, I own the dvd as well! I did have it on VHS but it was lost over several moves. It is after all one of my favorite Disney movies. I was thrilled to be able to review this new cd from the Legacy Collection. 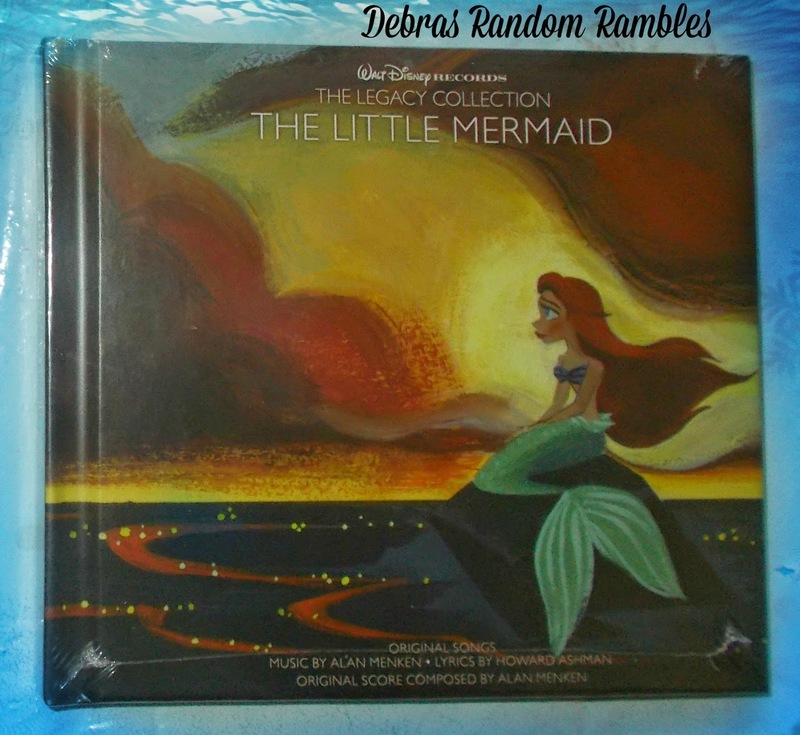 You can see all the Disney music on the website http://www.disneymusicemporium.com/ This and the other cd's are clear and beautiful and will bring back memories of all the classics! One lucky reader will win a copy of this awesome cd! Just use the easy entry below. This is an ENMN project. This would be amazing! TLM has always been and is still my favorite! My favorite disney movie is toy story.